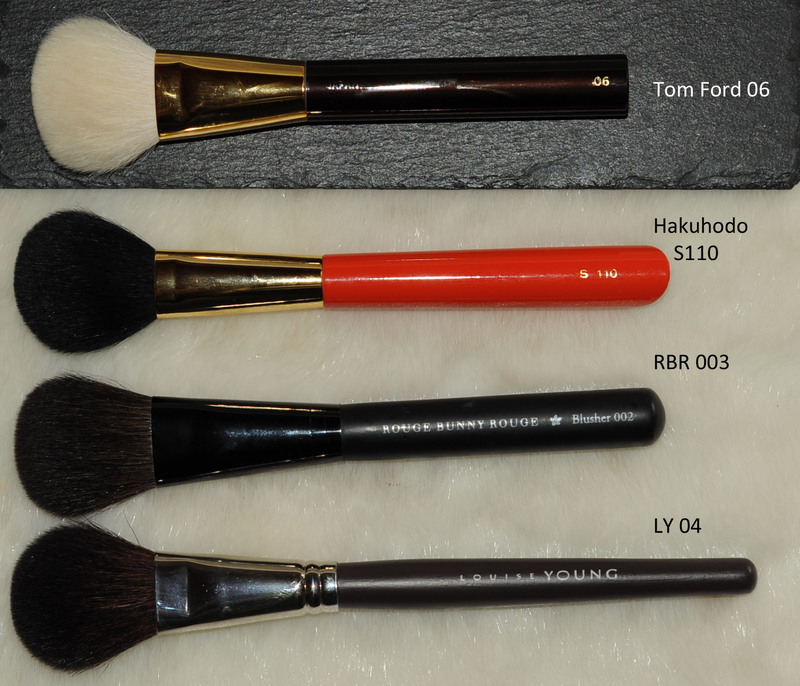 I started to collect Louise Young brushes a long time ago, my boyfriend helped me and was ordering them for me as presents for my birthdays, I can show you the LY brushes I own today and compare them with other similar brushes that have now joined the group. 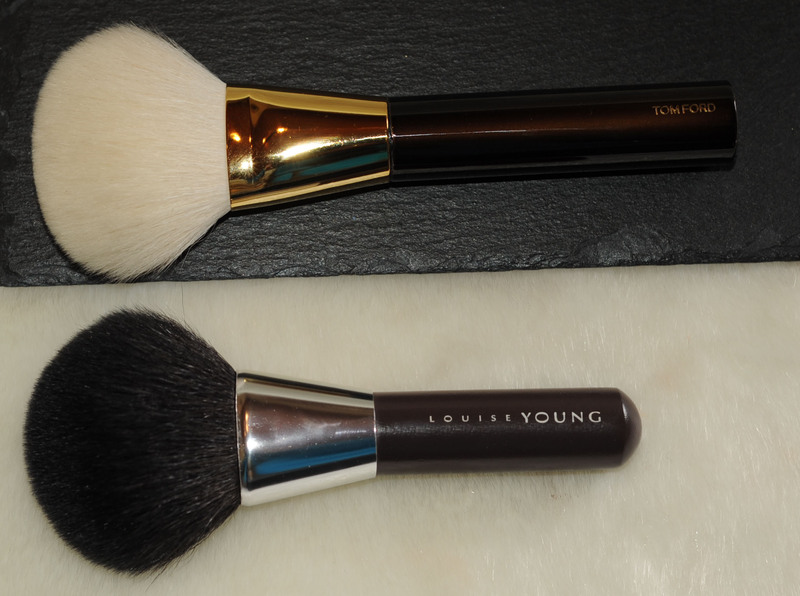 Louise Young brushes are easy to get online, I know that in London you can get them in Fenwick and maybe also in Harvey Nichols but I am not sure about that last one. 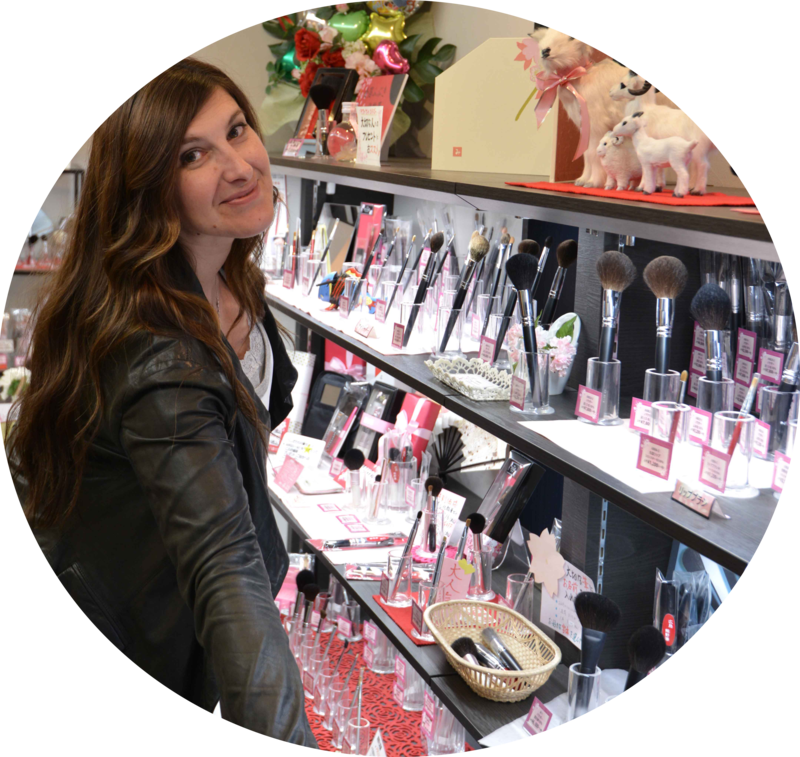 I think she only has one makeup palette but she has many other brushes that you can check out on her website. 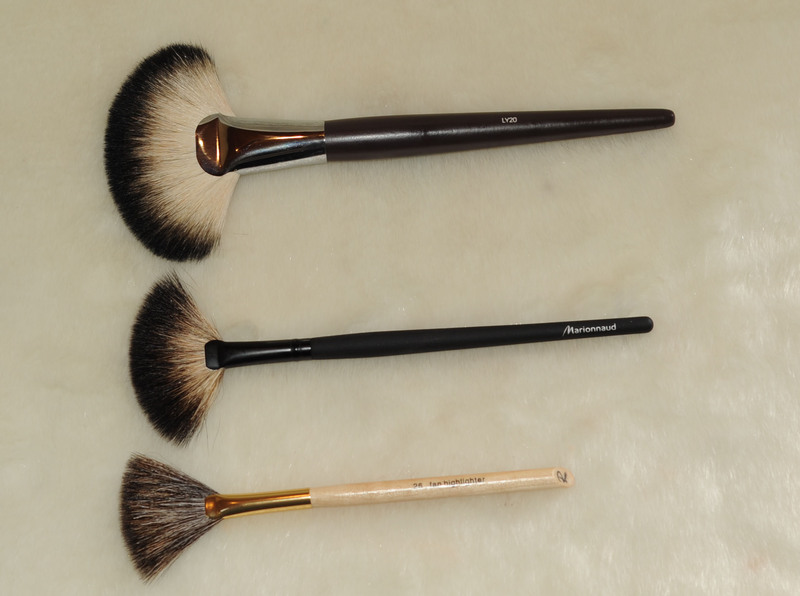 It’s HUGE, soft, dense and fluffy, if you are looking for this kind of big brushes, you cannot go wrong. I use it to apply bronzer but that will not give you a precise application so be aware. Here it is compared to the Tom Ford bronzer. The TF is softer but it’s also much more expensive. 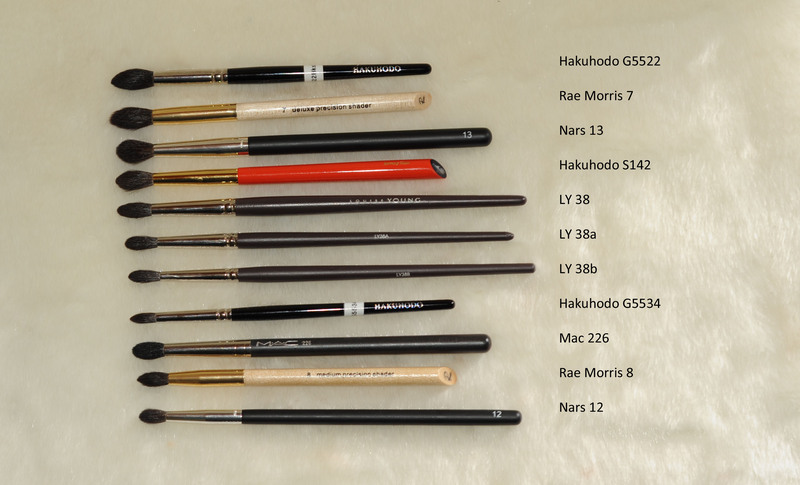 Today I neglect it because I found better alternatives but it’s a brush that I used to love and still use when I remember it… The RBR 003 is softer and more flat, the TF and Hakuhodo are more dense and way more softer. The good thing about this LY is that it’s multipurpose. Just big enough for bronzer, it delivers an even application and precise without being streaky, it also works very well for blush for me because I have big cheeks 🙂 but I don’t use it with highlighter. 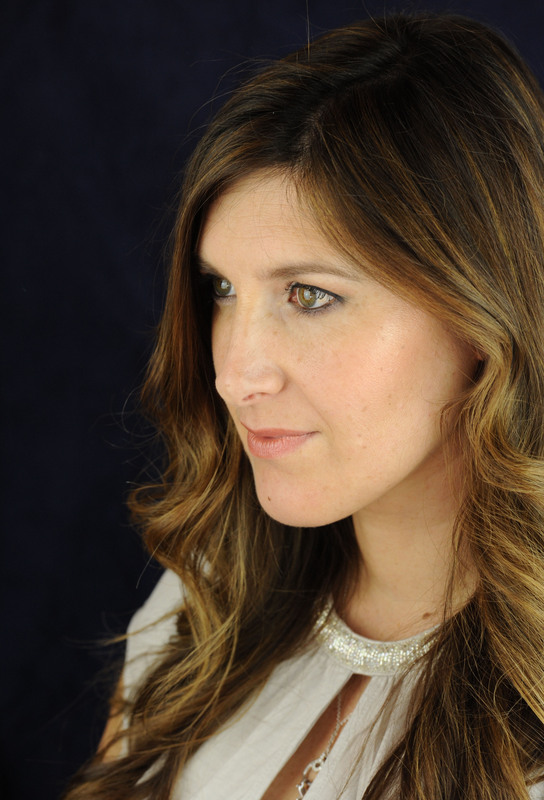 I loved it… but today I prefer to apply my foundation with the Rae Morris Radiance or the Koyudo FU-Pa 02. I still use it for cream blush or cream bronzer. 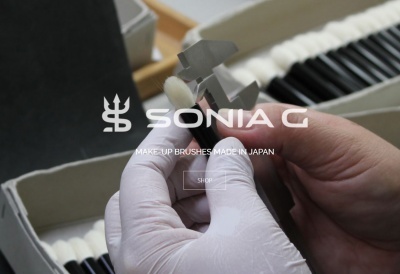 I find that it tends to absorb too much product inside the bristles, it would be more appropriate for more liquid type of foundations. It’s good to pack pigments on the lid, but I don’t use it because I prefer the Mac 239 for that purpose, also when I want a sheer wash all over the lid this is not the best option, since this is what I do on a daily basis I don’t reach for this brush anymore. It’s a very good brush to smudge a hard pencil eyeliner, but I find it too scratchy and I don’t like to use hard or scratchy brushes so close to my eyes. The N7 feels slightly better, the Chanel is very soft but I only use it to apply highlighter in the inner of the eyes. 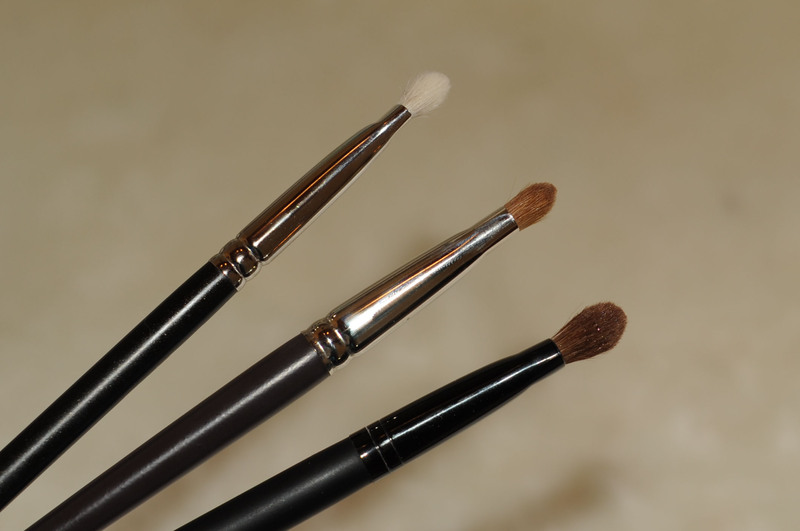 These 3 brushes are very soft and very useful for detailed socket or eyeshadow application. The 3 have a similar hair length, the a and b are just slimmer versions of the LY38. The Mac 226, at least the one I have (and I know it’s authentic), feels WAY more scratchier than the LY38 family. 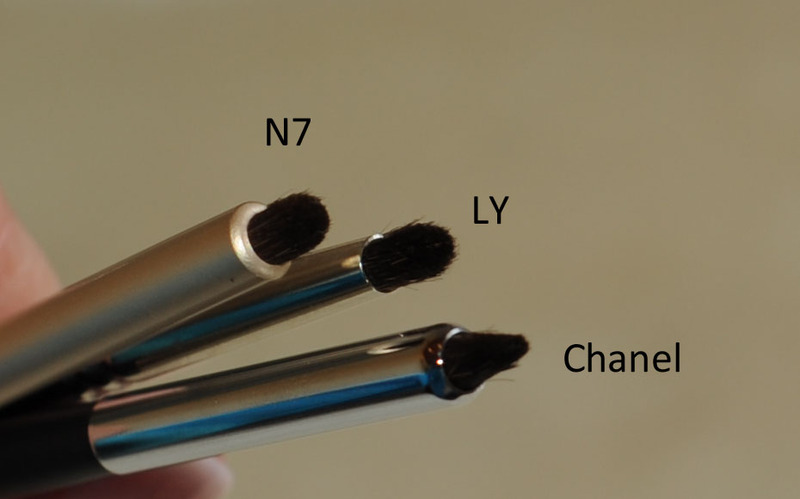 I use the LY for precise crease application and I blend with a bigger brush afterwards. These are matte shadows, the finish is quite soft, not powdery and pigmented but the black one is terrible, difficult to swatch and so difficult to work with ! I had the worst time trying to blend it today. I made such a mess ! I removed the excess powder on my hand and I tried to apply it softly and blend it, the application was uneven and the blending took me forever, without even being able to do it properly at the end ! 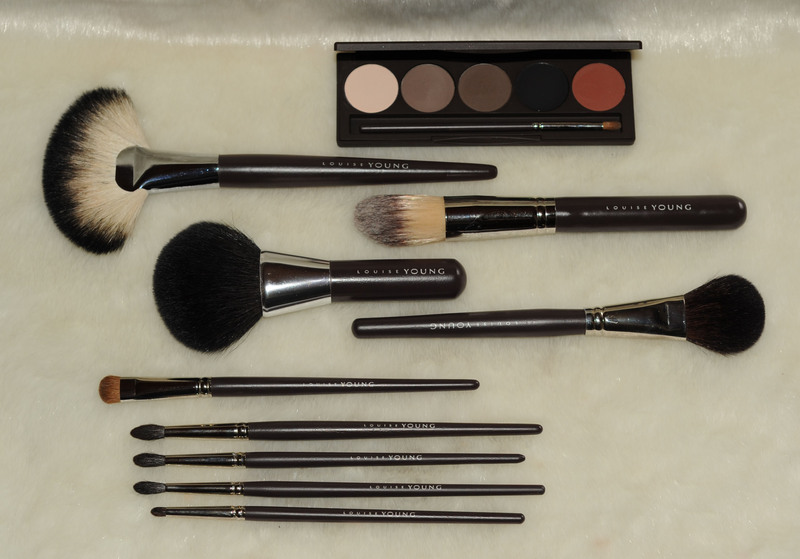 I love the brown ones not only for eyeshadow but also for the brows. They all have good lasting-power by the way. Here is the look I wanted to reproduce using only LY brushes and the similar LY shades as the ones used on my eyes yesterday, a cream, brick red and black eyeshadow, plus a black pencil eyeliner. I loved the look, it was more luminous and flattering than the one done by me today, well, it was also done by a professional … which I am not. Using ONLY the LY brushes did not help, the ones I have do not provide a good blending but anyway, here is the result. The blending was such a pain ! 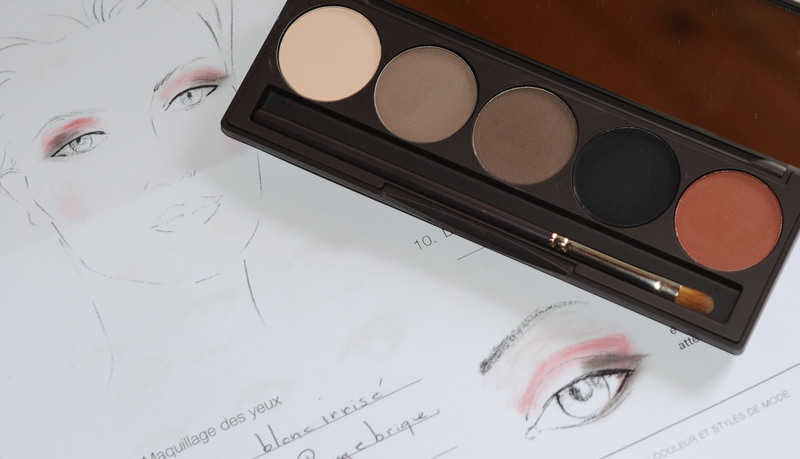 the black shadow was a total muddy mess on my lids and of course not flattering for my aging eyelids. Anyway, I wanted to use only this palette and only the LY brushes. On the rest of my face I am wearing Suqqu foundation, the RMK blush mix for cheeks in Orange and the Lancome Rouge in Love in 106M. 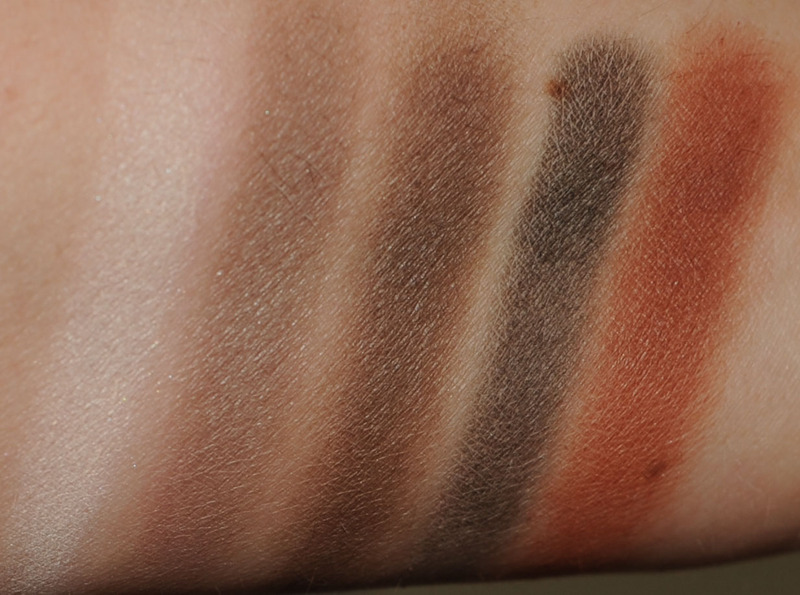 Bottom line : I love the idea of the brick red in the crease, I wish the LY was more luminous, I will reproduce it but with other brushes and a different black eyeshadow and maybe I will call the makeup artist and buy the one she used for my look…. Louise Young brushes and palette was last modified: August 4th, 2013 by Sonia G.
I love it!! The “eye look” looks so interesting! What line did the makeup artist use? My room decoration is basically only made of makeup brushes and makeup ! and I am very happy that my boyfriend is not doing the same with his ! I also love the Trish 45 so much ! it’s the perfect brush I was looking for, I also use it every single day ! I’ve had two louise young brushes (the round foundation and LY38) I’ve sold the shadow brush as it doubled with my hakuhodo but I use sometimes the foundation one. at the biginning, I didn’t like it at all, bristles feel greasy, difficult to wash and the finish wasn’t good at all, it absorbs indeed a lot of product. In fact, it doesn’t work with most of my foundations except Estée Lauder double wear. I’ve hesitated between this one and the Coco beau big, fat one but there are not many reviews on the coco beau so I went for this one. 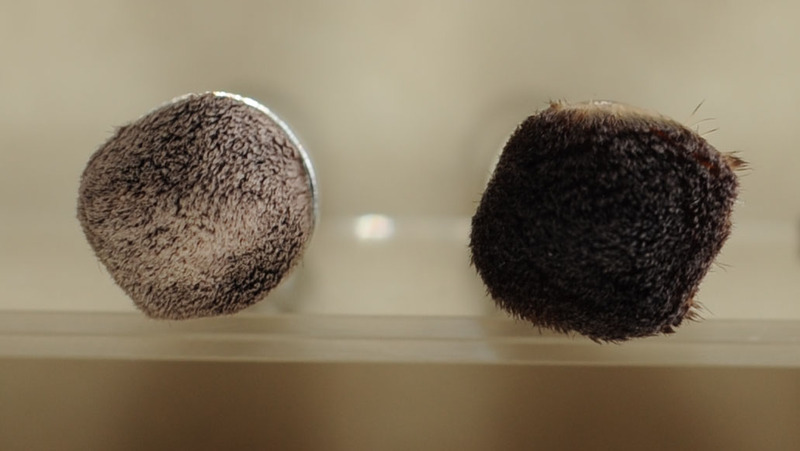 The LY is a good, affordable synthetic brush that works very well with some foundations and the more you wash it, the more it washes faster and better. Good to know ! I find it great for applying cream bronzer actually but I will see how it evolves with age 🙂 I have the EL double wear but I had to stop using since my skin wasn’t feeling very well at that time, today that my skin is feeling a bit better I should try it again ! Sometimes when I’m in a hurry doing my makeup & get mascara all over the place & manage to poke myself in the eye with the mascara wand so that my eye waters and my makeup runs down my cheeks, I look EXACTLY like I have used a car alloys cleaning brush to do my face!!! I have such a visual!! That Tom Ford Bronzer brush is phenomenal!! Which Koyudos did you get? 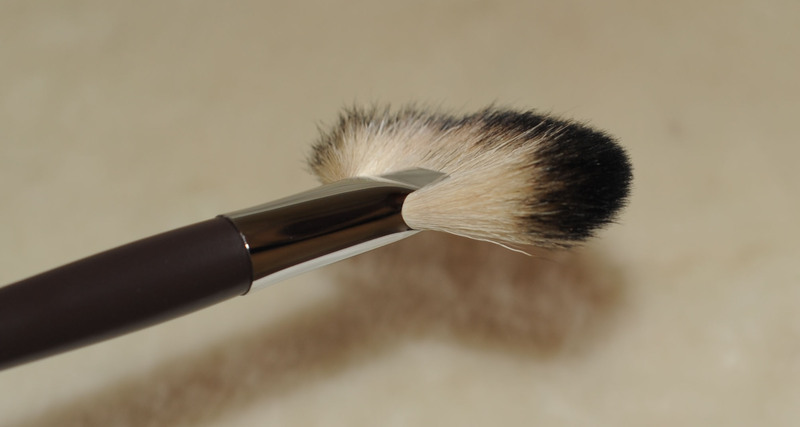 I’m still using my Fu pa mineral brush for liquid foundation EVERY morning. 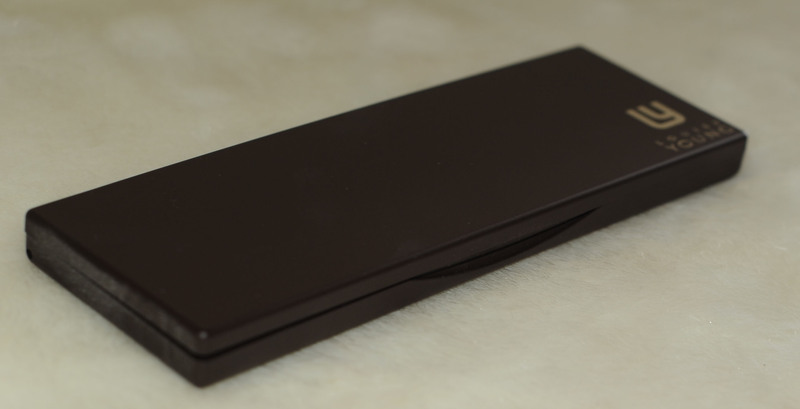 It washes so well and dries faster than the MUCH smaller Shiseido foundation brush!! 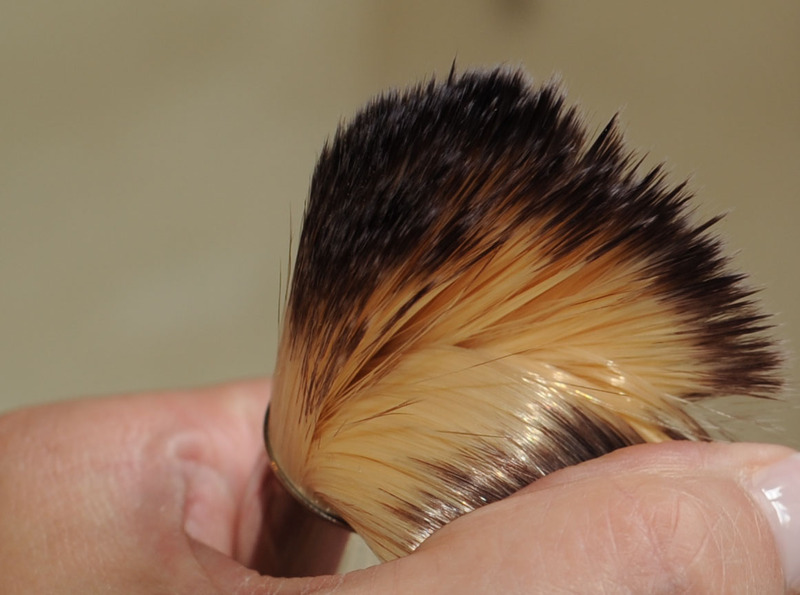 I’ll be willing to bet it will be the most amazingly soft wonderful brush that any of us have!! No expectations here! 🙂 I checked with them yesterday and my order has not shipped…. I am really loving the fu pa blush brush. I didn’t think it would be so perfect for my blushes since it is so different than anything I normally use but it has become a fast favorite! Your husband must LOVE Sonia! I just read that you collected your Rae Morris brushes today? What’s your initial impression? You sound perky enough today so they can’t be all that bad?? ?